But never fear! Even if you’re in a bind, you have a wide variety of options at your disposal to turn the tides of battle. Use quick and agile warriors to seize the high ground, flying units to dominate the battlefield from the air, or magic that can roast, freeze, or zap foes, whatever their position! Along the way, she’ll befriend a young priestess from an ancient and noble lineage, duel an extremely persistent pirate obsessed with loot, and fight hordes of deadly monsters! 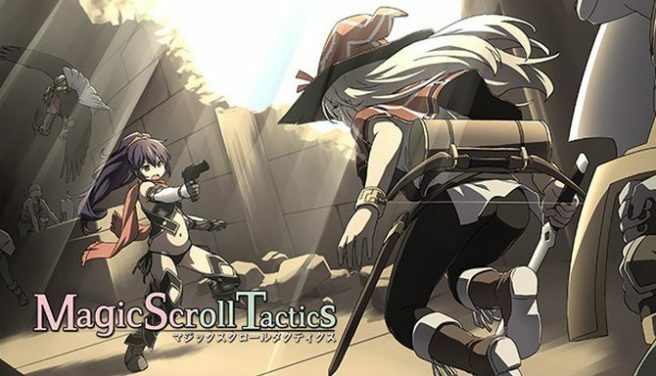 Pricing for Magic Scroll Tactics is set at 1,200 yen. The eShop page lists English support, so expect a release outside of Japan.